Do you enjoy knitting in a group? 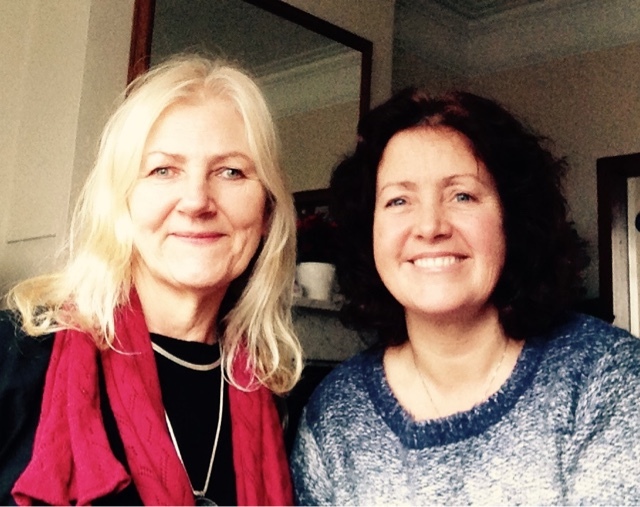 Mary Mussett and Dr Vikki Haffenden are very excited to be bringing these developmental Knitting Workshops to various venues in Brighton during 2016. In these workshops we will be combining our professional experience to provide you with the opportunity to enhance your skills in both mindfulness and the craft practice of knitting.